Nabi Rahmati reveres life. It shows in his area rugs and in the mannerism of his family business. It is also revealed in his respect of Navajo culture, his native Afghanistan culture, and in nature. He finds something simple and attractive in natural sheep’s wool. Without dyeing, the wool has an authentic feel and variable color tones, naturally. The color has a vibration, a hue that in this circumstance, is best left alone. 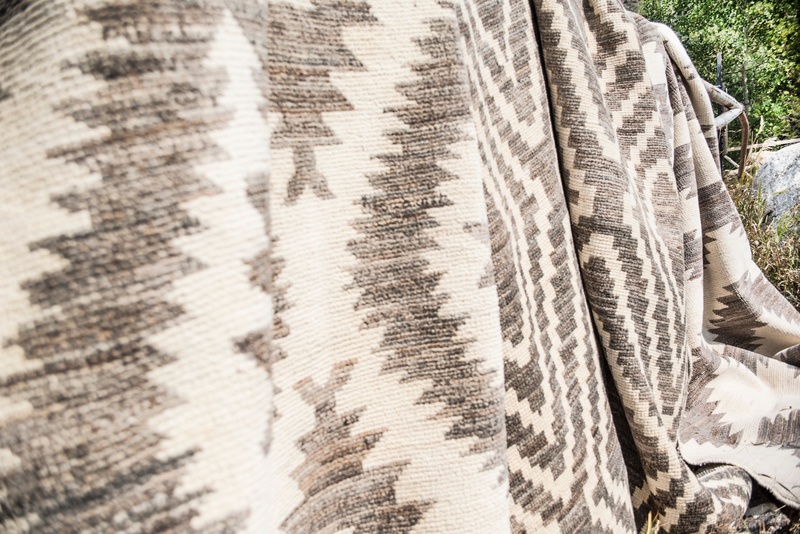 Simply by putting the contrasting tones together with awareness to pattern and design, Nabi has created one of the finest collections of Navajo inspired rugs we have seen in some time. These rugs are not a copy of Navajo rugs. 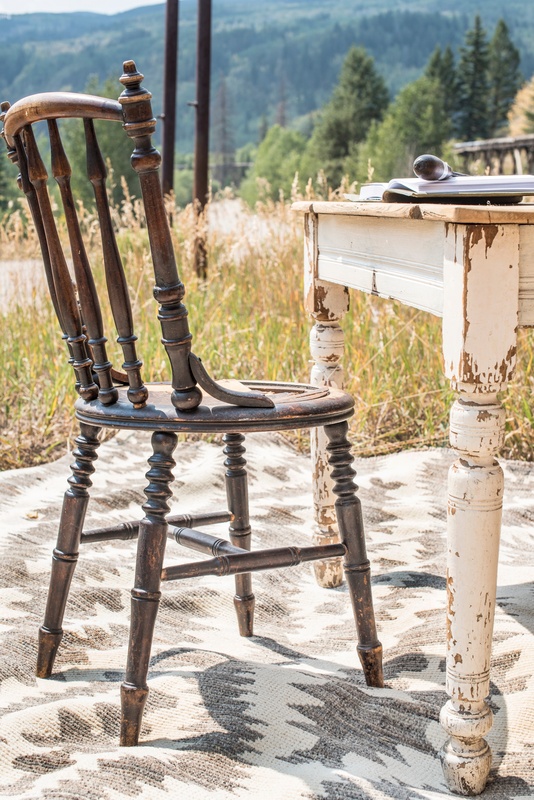 To copy is close to impossible in the world of handmade rugs. Like most art, there is influence that inspires the results. 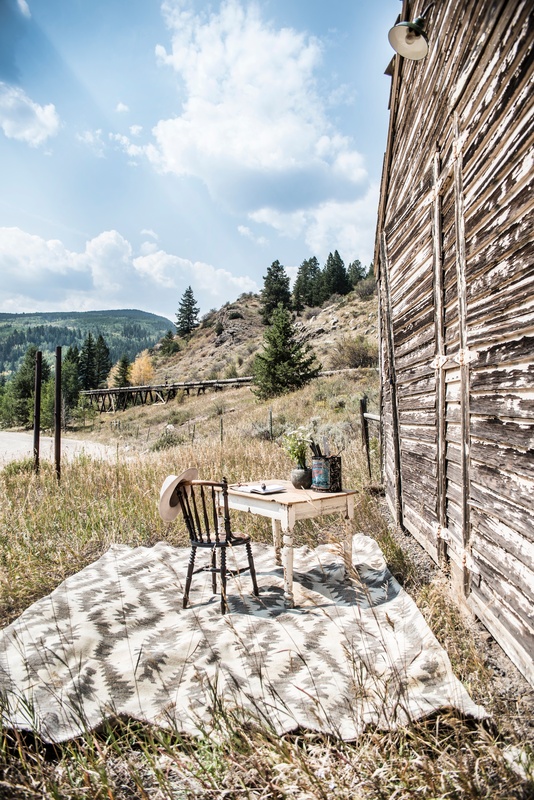 These rugs were inspired by the design and motif of the weavings seen from Native American people of the western United States. We recently had a visit from Nabi and his son, Mehdi. They shared many pieces that had been woven in his native country of Afghanistan. So, in this blog post, we wanted to share a few of the rugs Nabi created and rugs from which influenced them. 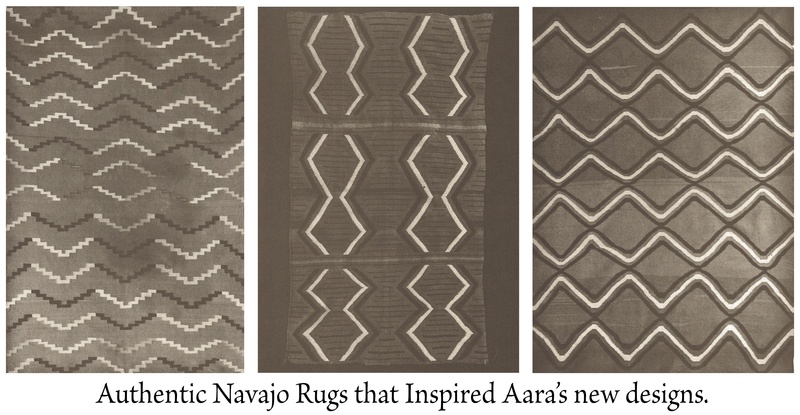 Although these rugs are based off original Navajo designs, many of these rugs can be custom made to a specific size. They can also be modified to your design requirements. If they have inspired ideas in you, we want to help make it. The weave is an Uzbek style knot. The Uzbek knot allows for a low sheared pile height and supple handle. They are light and easy to move about. The rugs support many families trying to recover from a war torn country. Nabi expressed his family’s efforts to help support and empower the many women associates that are a part of this Afghanistan rug production. Shop our collection from Aara Rugs now. Learn more about Aara Rugs.